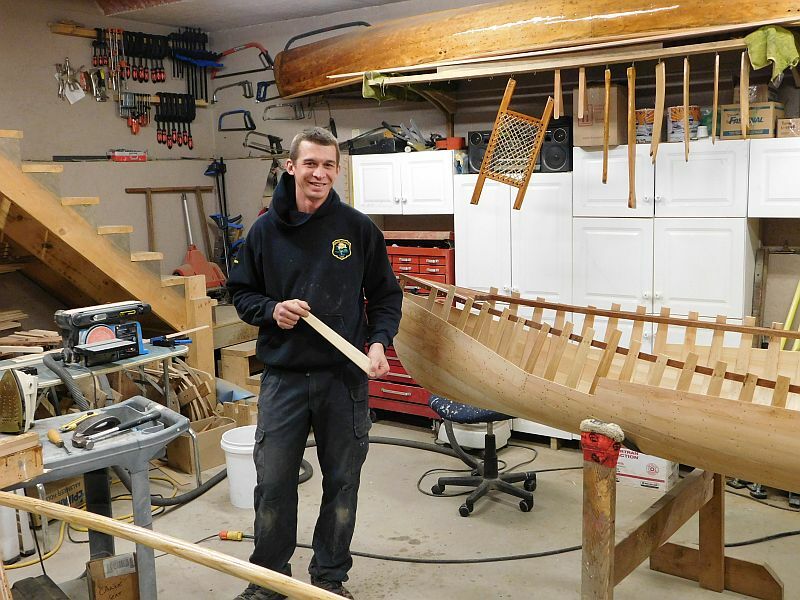 New “Canoe kids” on the block in Muskoka! 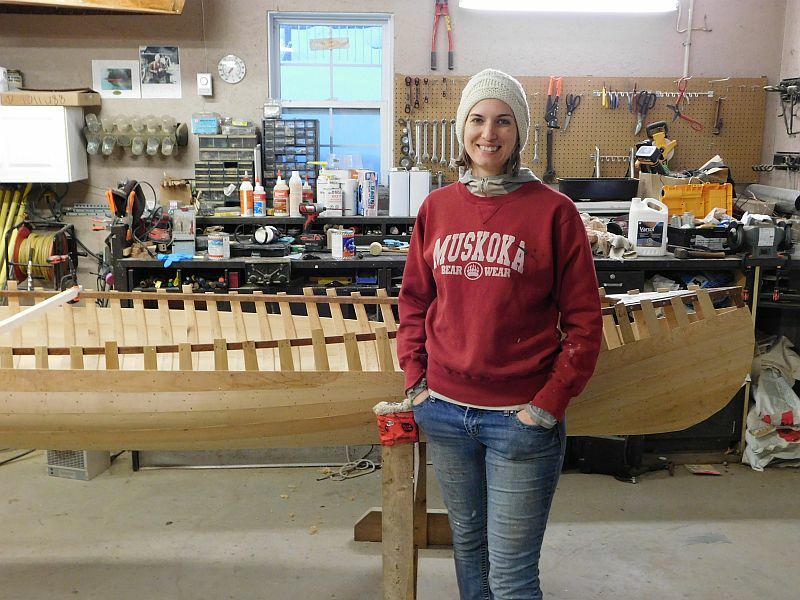 Becky’s skills with canoes began with a high school apprenticeship programme. Imagine being married and business partners at the same time! That’s commitment! 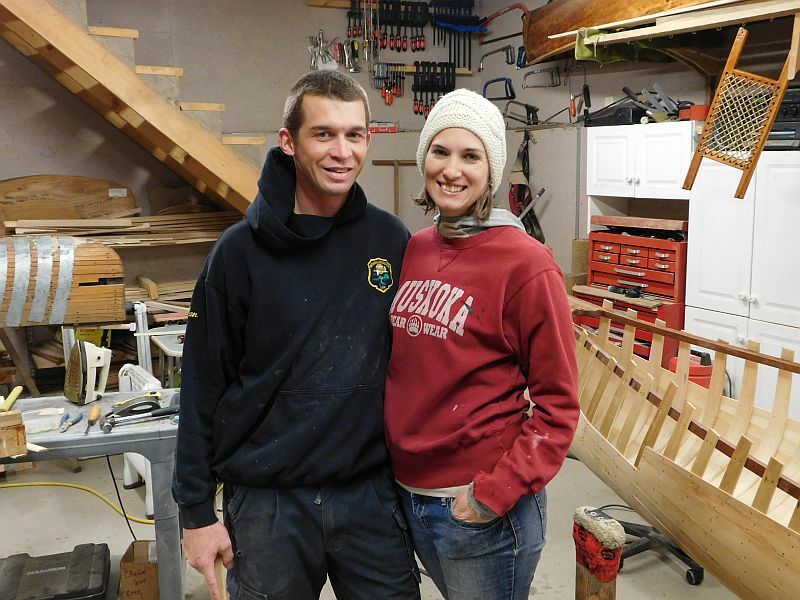 Cherry and ash are frequently used for the Van Gelder’s canoe gunwales. 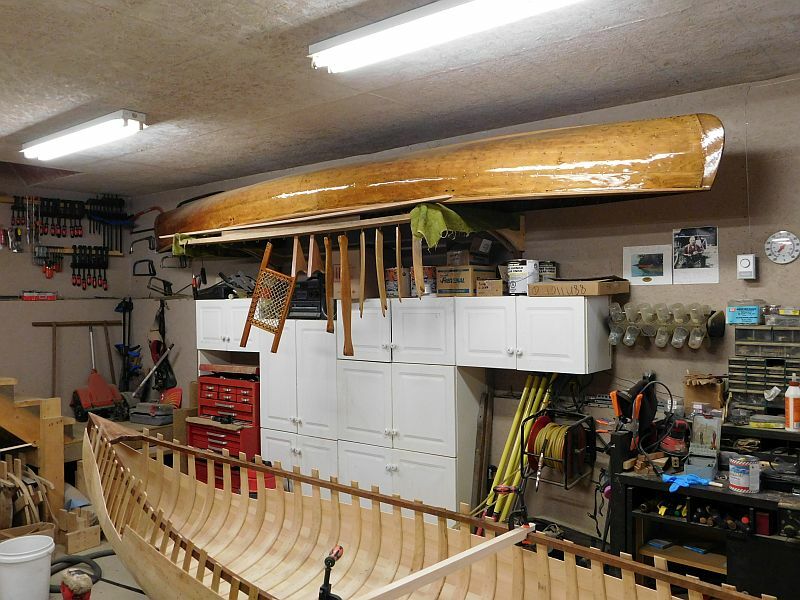 This canoe is a “new build”. 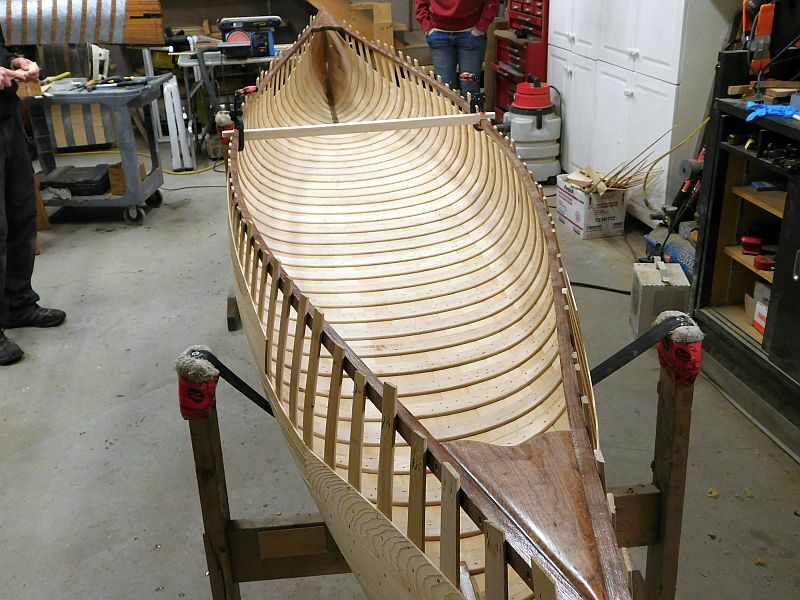 This Walter Dean canoe (top of photo) has had a complete restoration. 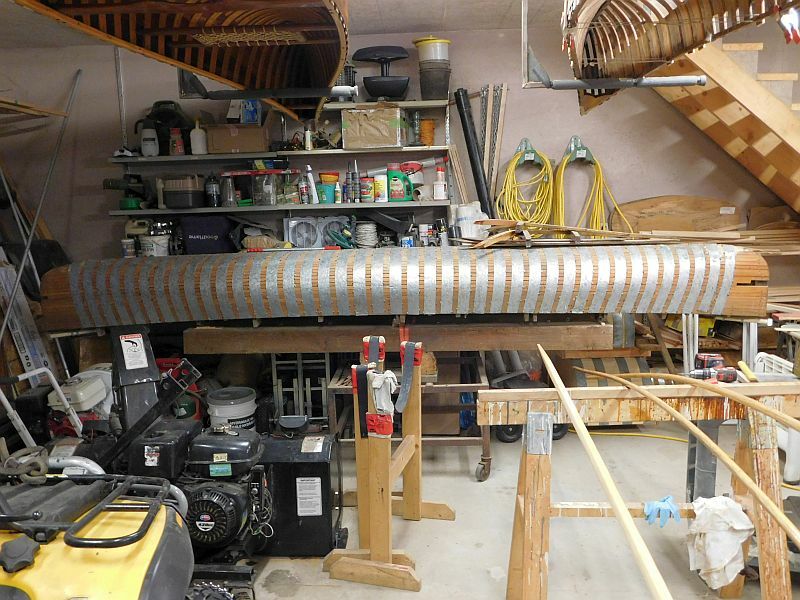 Each new canoe is built from a template mold like the one in this photo. 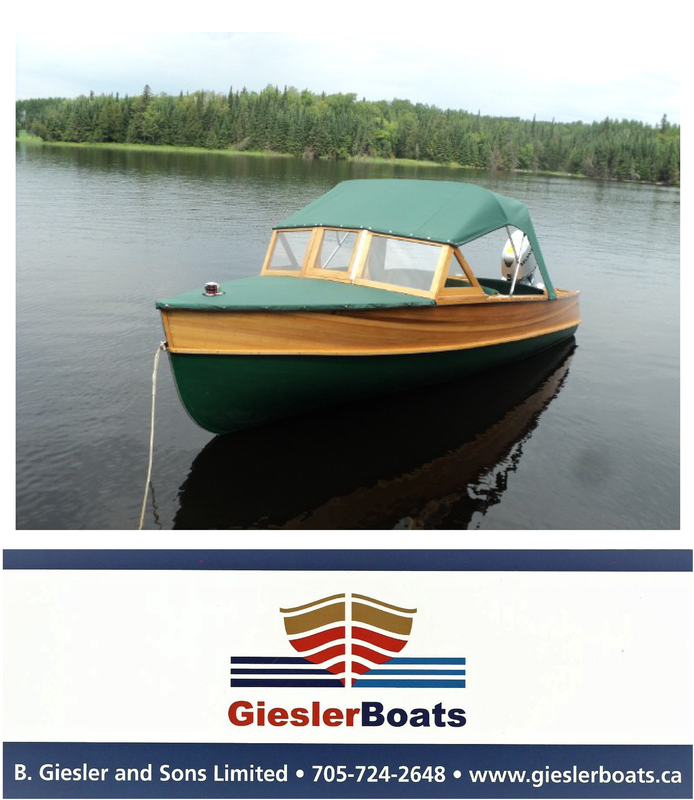 ← “Boat The Blue” ACBS International boat show featured a Gentleman’s Racer on Port Carling Boats.